While Samsung has finally dethroned Nokia as the World’s largest phone vendor, it may have to engage in another battle for dominance in Nigeria; a country with the biggest Africa Smartphone market and powering millions of active mobile lines. BusinessNews places the figure at over 110 million active telecom subscribers. Nokia had earlier locked that region with the company selling overpriced phones but once Samsung introduced the Galaxy series running on the Android platform, it wasn’t too long before a steep shift in the direction of Android smartphones became obvious and a subsequent decline in the overall market share of Nokia. The South Korean company has not only dominated the Smartphone market share in Nigeria but it’s TV series has also sold like hot-cakes. Now, the success story of Galaxy series has come under heavy treat by Tecno; a Chinese company which has been doing alot of things right in the last few years. 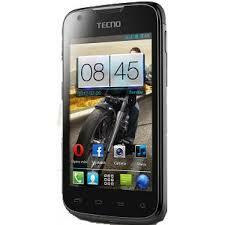 Tecno’s new brand of smartphones have attracted a vast majority of Nigerian youths who are finding the phones much more affordable and having specifications similar to the Samsung Galaxy series. One major boost and what has swayed alot of Nigerians to the Tecno brands is that the smartphones being produced runs on the Android platform. 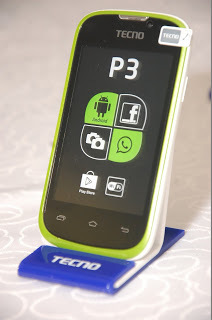 Tecno, while unveiling the P3 in Nigeria made a shocking revelation; the company was setting up a Plant in Nigeria, thus solidifying its presence in Africa’s most populated country. The romance between the Chinese company and Nigeria can’t get any better as the Plant would also provide jobs for thousands of unemployed Nigerians. As part of efforts to further consolidate on its foothold in Nigeria, Tecno signed a partnership deal with one of Nigeria’s largest networks, and has paid off with thousands of Tecno smartphones arriving on the palms of Nigerians. 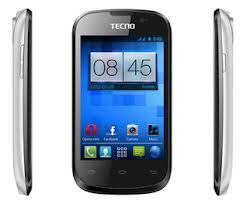 Tecno which was once know for its sub-standard phones in Nigeria have done a major job in re-branding the company and placing it at a position where it can effectively complete with any mobile phone vendor which has its presence in Nigeria. 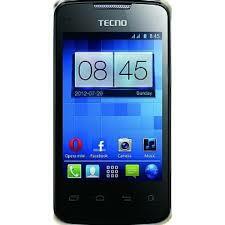 Price of course which happens to be very advantageous to Tecno will play a major role in determining who wins in the long run. All of these smartphones comes with Whatsapp, Gmail right in the box and thousands of applications and games available for download in Google Play Store. They support SMS, MMS, EMAIL, PUSH EMAIL. 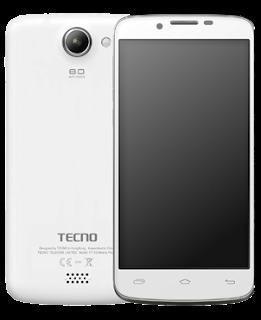 E-book reader, WiFi, FM Radio, Audio/Video Player and Sound Recorder are amogst the numerous features you can play with using any of these attractive Tecno Android Phones. incredible! other phone makers are in trouble. china! 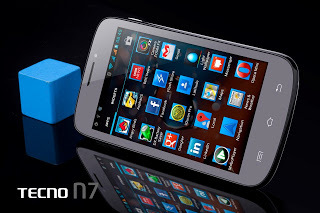 Pls does the Techno phones support Android call spy apps?